Our teleseminars at Metatronic Life have generally been held once a year: each one focuses on a specific life area, such as Emotional healing, Recovery from Trauma or others. Some of these are then offered as recordings later. These events are offered partly as a way for people to connect with the frequencies, and with some of the teaching, when they live too far distant to attend a Course. They are also a helpful ongoing support for clients, students and practitioners as each Teleseminar carries potent energies and each one focuses on a specific area of attention. The seminars do also include certain Transmissions which are unique to that seminar: these events – and their Transmissions – are outside the Metatronic training programme and each Transmission within it is given for a specific reason. They are intended only as supplementary support: like the Divine Healing Clinic, they address certain specific topics, and bring deep healing for a particular challenge or phase in your life, but they cannot bring about the fundamental, permanent energetic shift which is at the heart of the Metatronic process. There is nothing that can replace the full connection with the Metatronic source which arises as a result of the joint process of physical Attunements and energetic Transmissions: this combination is at the core of the full Metatronic Healing® programme and it is only a Metatronic Healing Course that can give you this connection, recalibrating your energy system to restore the matrix, or the energetic template, of your being. 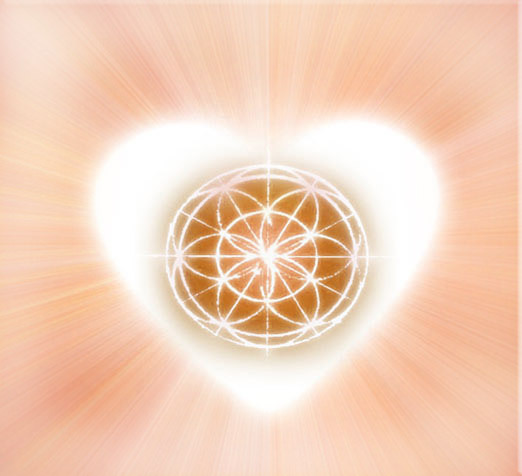 We are often asked whether we would be prepared to offer the Metatronic training programme by this distant means, to reach a wider audience, to ensure training for those who cannot easily reach us, and so on. The answer is no, because it’s the joint action of Attunements, given through the energetic/physical placing of the facilitator’s thumb on a particular area such as a chakra, an organ or a joint, with the Transmissions that follow each of these, which are the fundamental mechanism of the Metatronic process. It is these which set up a permanent connection within you, bridging you into the high frequencies of the Metatronic source, and which deepen through time as your energy system is aligned into harmony and health.